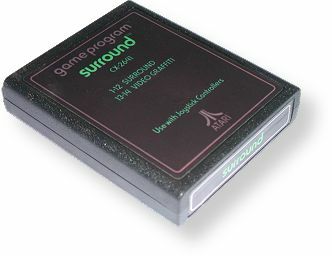 Atari Text labels were the first major standard that Atari used. These labels are very simple text featuring different colors for different games, on a black background. There is a gray border around the main label and end label. Many Text label games were also produced with a Picture Label. Records Found: 50 Click on a column header to sort by that column. Click again to reverse sort order.